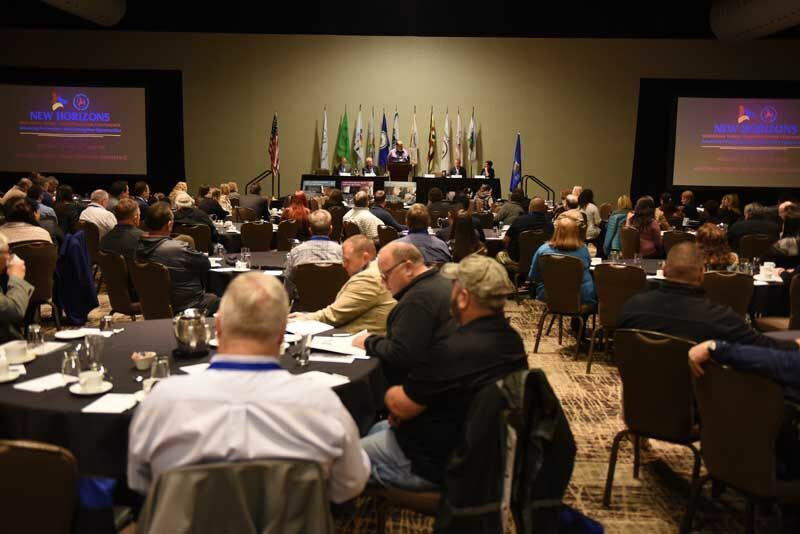 The 2018 Wisconsin Tribal Transportation Conference (WTTC) was held on November 6-7, 2018, at the Potawatomi Hotel and Casino in Milwaukee. We welcomed more than 200 attendees, and held technical sessions in four tracks including Safety, Cultural and Environmental, Labor and Business and General Transportation. Brian Holmes, Owner, B & D Contractors, Inc. Presentations and other information from this year’s conference may be viewed on our website.